Tottenham Hotspur have probed the possibility of signing Leicester City and Newcastle United midfield target Youri Tielemans. 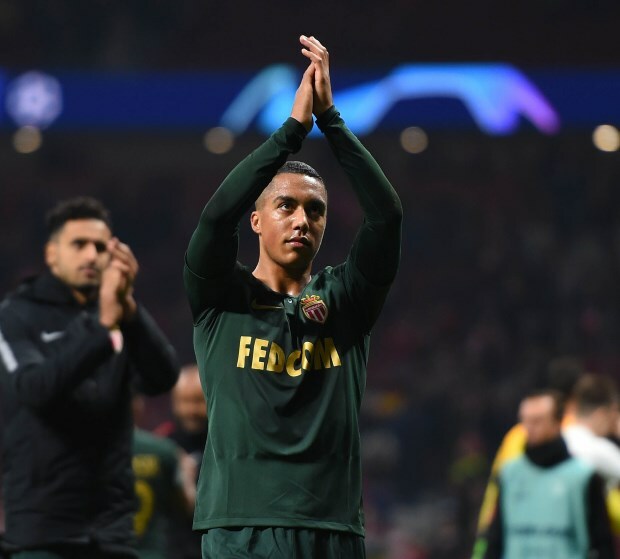 Tielemans was not in Leonardo Jardim’s good books before he was sacked following a poor start to the season, but he continued to remain a key player in the team. However, the Portuguese’s return to the Monaco bench has changed the scenario and Jardim has made it clear to the club that he wants to offload the Belgian in January. Newcastle are reportedly ready to table a big bid for Tielemans, but his more realistic option is said to be Leicester, who are prepared to sign him in a swap deal involving Adrien Silva. But there is more Premier League interest in the 21-year-old, as according to Belgian daily Het Laatste Nieuws, Tottenham have slapped in an enquiry for the player. The north London club are yet to table a bid with Monaco but are interested in assessing the possibility of signing him. Tottenham did not sign anyone last summer and the jury has been out on whether they will strengthen this month. But the sudden availability of Tielemans could force a change of plans at Tottenham.